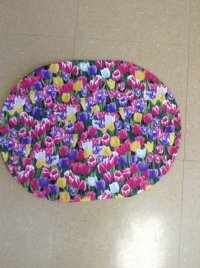 Four beautiful placemats in one! 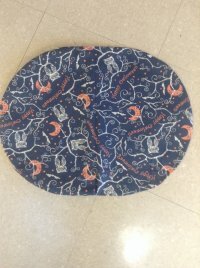 The magic four-sided placemat will astound your guests and you will be amazed how easy it is to create this special accessory! You choose 4 fabrics based on the 4 seasons or a particular theme ... the choices are endless! 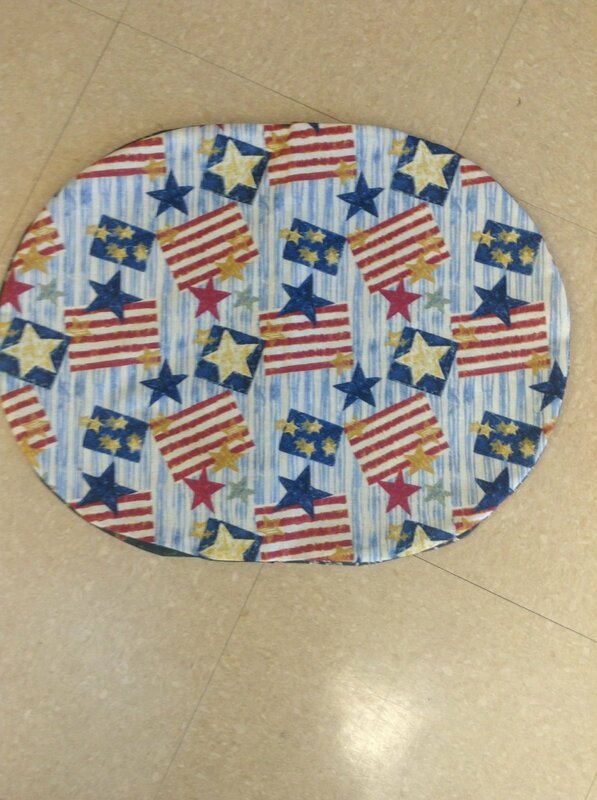 In this class, you will leave with a completed placemat and the knowledge and skills necessary to make many more. Requirements: Participants should have basic sewing skills. Supply list will be provided upon sign-up. 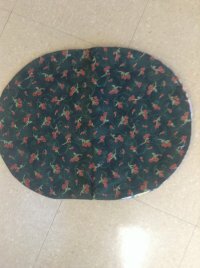 Instructor Bio: To say that Nancy Lee is a very talented sewist, crafter and teacher does not even begin to scratch the surface of her talents. Her creations, including her version of the Manhattan Mamma Bag, are exquisite and sell for much more than the cost of her classes! Stony Brook is pleased to feature her work as part of the creative sewing and machine embroidery classes we offer in our store.